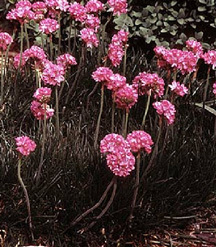 Plants can be divided in spring or early fall. Good drainage is important. Likes a cool location.